Kingston Upon Thames, Surrey, Winter On The Thames, showing Lower Ham Road. 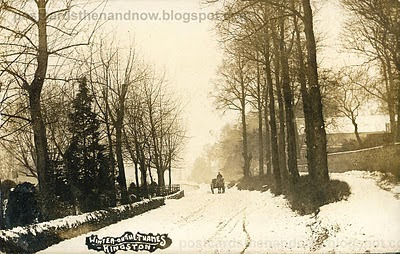 A very wintry scene from late 1906 or January 1907. This postcard was posted in January 1907 and was published by Young & Co of Teddington. As usual, click to enlarge.